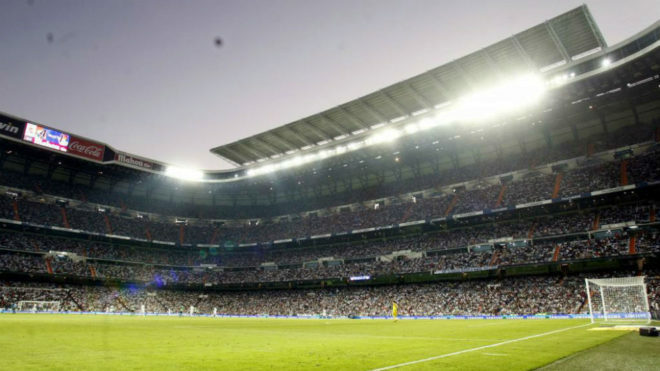 The Estadio Santiago Bernabeu will host some key clashes in the LaLiga title race in the coming months, as Real Madrid prepare to play four of the top six at home. A defeat for Los Blancos at Sevilla on Sunday night left them with just a single point cushion over the Andalusians and two over Barcelona, who have both played a game more than Zinedine Zidane’s side. The second half of the season will see both second and third go to Real, who will also welcome Atletico Madrid and Real Sociedad to the Bernabeu amongst a trip to Villarreal in February. For Sevilla, Jorge Sampaoli’s ability to get them winning on their travels will be tested to the full with their double trip to the capital, facing Real in the penultimate round following March 19’s visit to Atleti. In addition, the Rojiblancos travel to Barcelona in early April and welcome Athletic Club, Real Sociedad, and Villarreal to the Estadio Ramon Sanchez Pizjuan. That leaves the third-placed Catalans to take on the Yellow Submarine, Txuri-Urdin, and Athletic at home, also, with their trip to Real accompanied by a February venture to take on Diego Simeone’s Atletico.